A New Beginning Family Bail Bonds (ANBFBB), based in Maryland, has agents who have collectively served family, friends, and loved ones throughout the east coast for over twenty-five years. Here at ANBFBB, we take pride in our commitment to our clients. We are committed to providing professional, quick, reliable and trusted services. 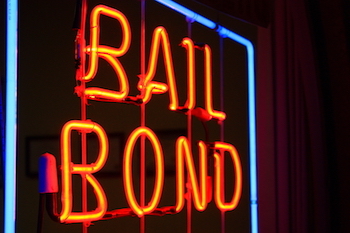 We are staffed 24/7 so please give us a call 301-200-2089 or 443-904-4247 to allow us to help you with your bail bonds needs.